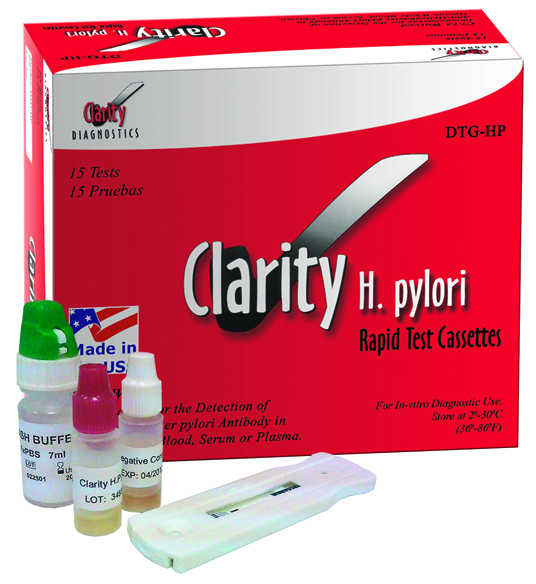 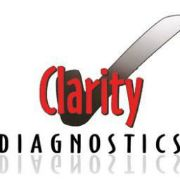 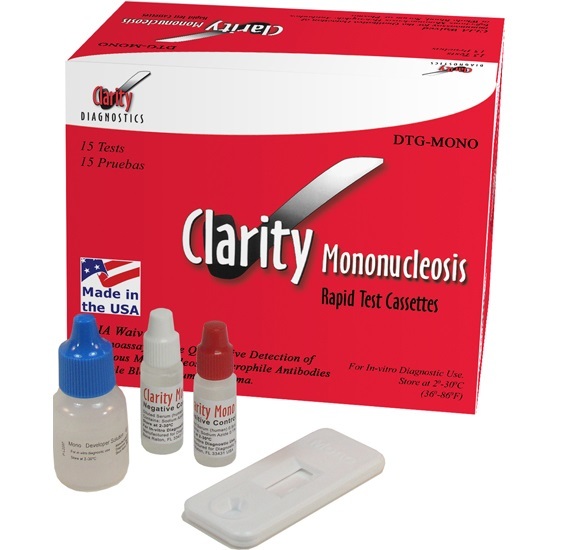 Clarity Diagnostics, LLC is a manufacturer and market leader of rapid diagnostic tests, cytology products, diagnostic equipment, and over-the-counter rapid diagnostic tests that are targeted toward the Continuum of Care, Alternate Care, Acute Care, Laboratory, and OTC markets. 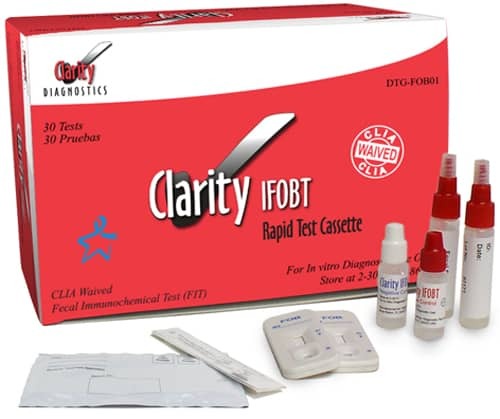 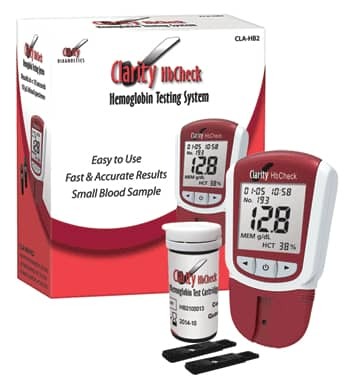 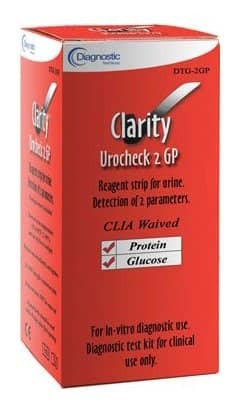 Clarity's product line includes over 80 primary products which are sold and distributed under its own brand names and supported by its "Rapid Diagnostics" and "Women's Health" sales divisions. All Clarity products are supported by a corporate customer service and technical support call center team located in Boca Raton, FL which is available to customers and distributor reps alike for pre and post-sales questions, training, and technical support. 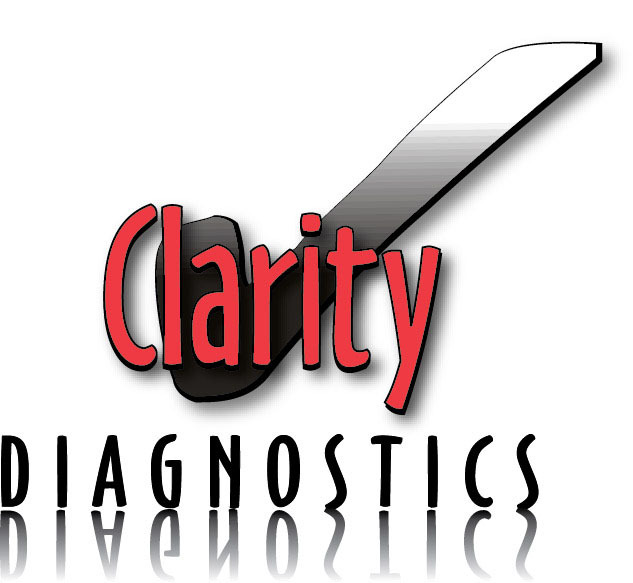 The Clarity line assists healthcare facilities in the following areas: Increasing regulatory compliance, generating revenue through new technology, and reducing operating costs by offering significant savings versus other name brands.